Official Nicaragua MLS Finalized - Free trial Ended! Showing Great Results! The Official Nicaragua MLS is Finalized and Showing Great Results! In 2014, Canibir and Propertyshelf launched a sophisticated MLS platform for Nicaragua real estate professionals. It continues to set the standard for real estate networking and marketing technology throughout the country. Characterized by its giant fresh water lakes, conical volcanoes, colonial cities, and pristine beaches, Nicaragua offers an ideal tropical vacation to all types of travelers. Nicaragua is well known to be the safest country in Central America, making it attractive to families looking to experience the natural beauty that the region has to offer. 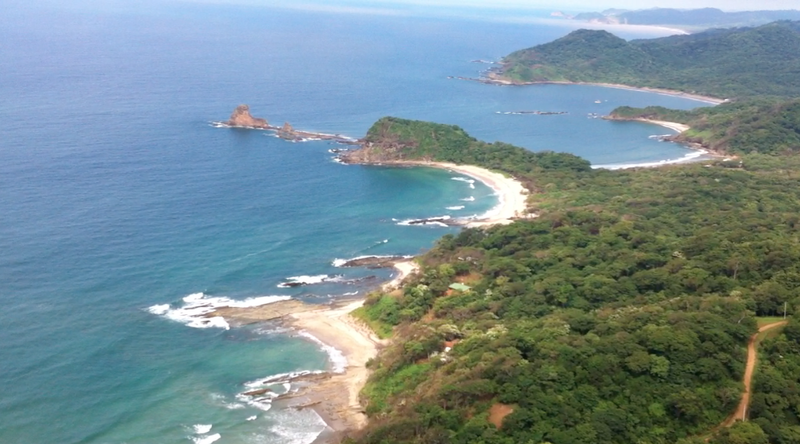 Looking for Residential and Commercial Real Estate in Nicaragua? MLS-Nica.com offers professional real estate services to professionals to promote transparency and efficiency in the Nicaraguan market. MLS-Nica is administered by Propertyshelf, with additional regional support from Canibir. Propertyshelf is a leading real estate technology company, MLS and website service provider, MLS-Nica offers brokers, agents, developers, and property management companies the tools they need to manage their real estate property inventories and find more buyers and tenants. The Nicaragua MLS (Multiple Listing Service) is a platform of cooperation and settlement for real estate professionals, buyers and tenants of Nicaragua real estate properties. The MLS shows and shares detailed information about properties (financial, legal, features, size, location, etc) among agents representing the properties to better serve the public. Real Estate professionals who join a MLS system have automatic listing agreements with every other member and therefore share everyone's inventory. This allows for the proven advantage to anyone interested in obtaining real estate to effectively find one's ideal property much faster than ever before. New Member? If you have questions regarding how to enter and edit listings, please visit our tutorials page, or contact our MLS technical support and administrator.